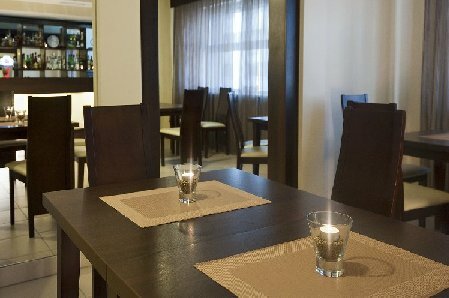 The Atos Hotel is situated by the Royal Road (the crossing of Sobieskiego and Witosa Street). 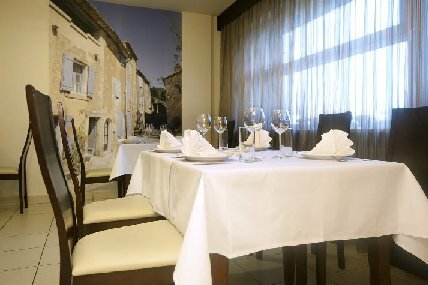 The excellent location enables quick acces by bus with the city center, the main railway station, the Old Town and the most important tourist buildings. 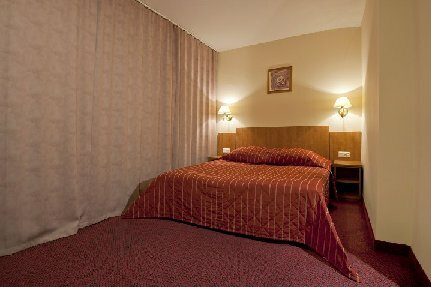 The hotel offers 224 rooms of standard type, standard plus and lux type and the rooms for the non smoking. All the rooms have bathrooms (cabin shower, wash basin, toilet), and TV sets in standard plus rooms. 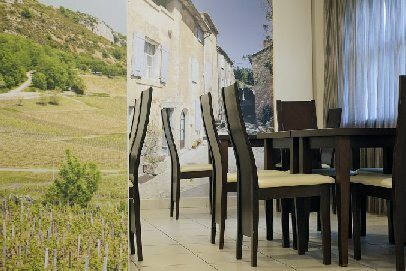 The lux rooms in the standard of two stars are equipped with the modern furniture, TV set, radio, telephone, internet access. 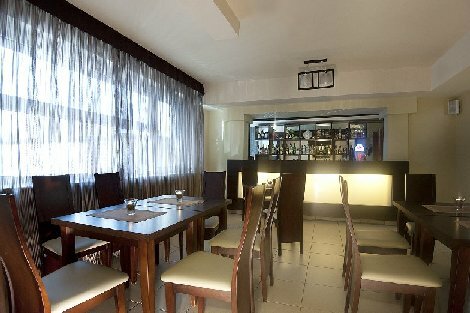 The hotel facilities include: club Tv hall, kitchen on floors, buffet, beer garden during summer time, automatic boxes with drinks, safe at the front desk, luggage storage, car park with fence. 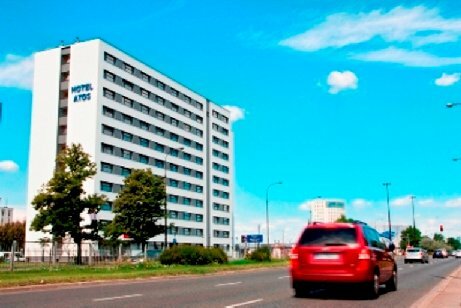 This hotel belongs to STARThotel group, the first Polish chain of business hotels which includes over 40 hotels all over Poland including Poznan, Krakow, Wroclaw, Gdansk. How to reach: Buses stoping by the hotel: 116, 130, 148, 172, 422, 501, 519, E-2 From the airport: We follow straight Zwirki i Wigury street. Once we reach the crossing (the viaduct visible) from Hynka street (just opposite is McDonald"s Restaurant) and we turn right. We follow straight, passing by the shopping center Mokotow Gallery. We move ahead the crossing with Pulawska street and continue down Wilanowska Avenue until we reach the crossing with Al. Gen. Sikorskiego and we turn left on the illumination signs. Just behind the fuel station Shell (on the right side), on the illumination signs, we turn right into Sobieskiego Street. On the first illumination signs - behind the Opel salon we turn right into Mangalia street and we reach the entrance to to the hotel car park.